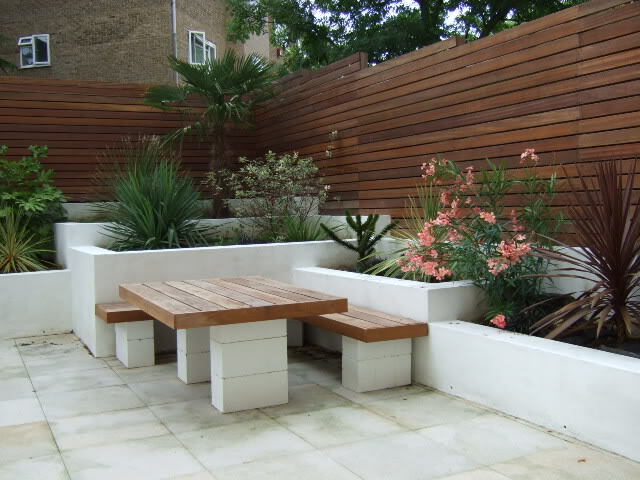 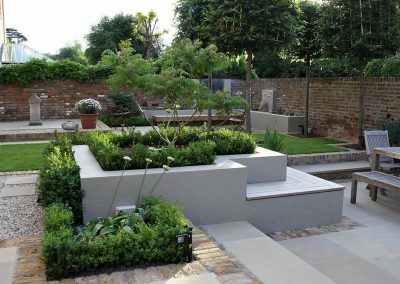 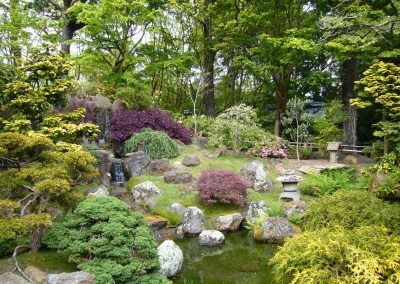 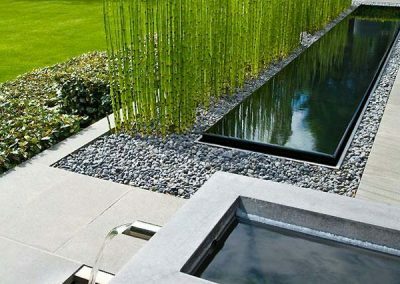 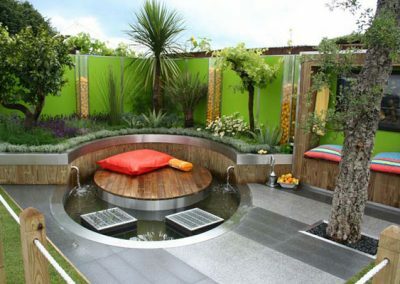 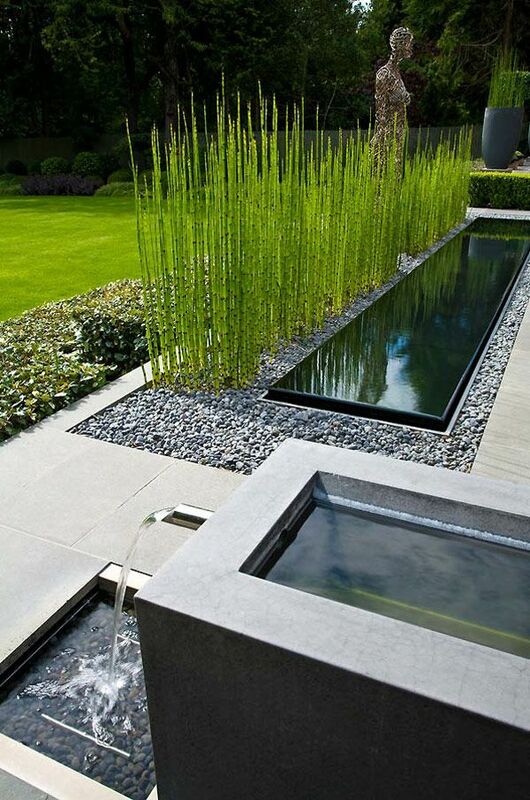 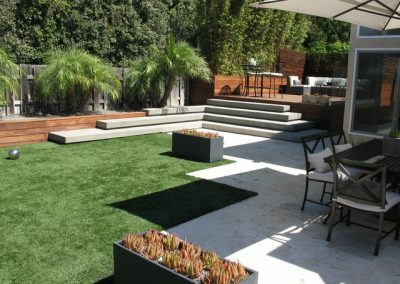 Our Landscape Designer will work with you to create a design that maximises your available outdoor space. Our consultative landscape design method enables us to incorporate any of your own ideas or themes into the design. 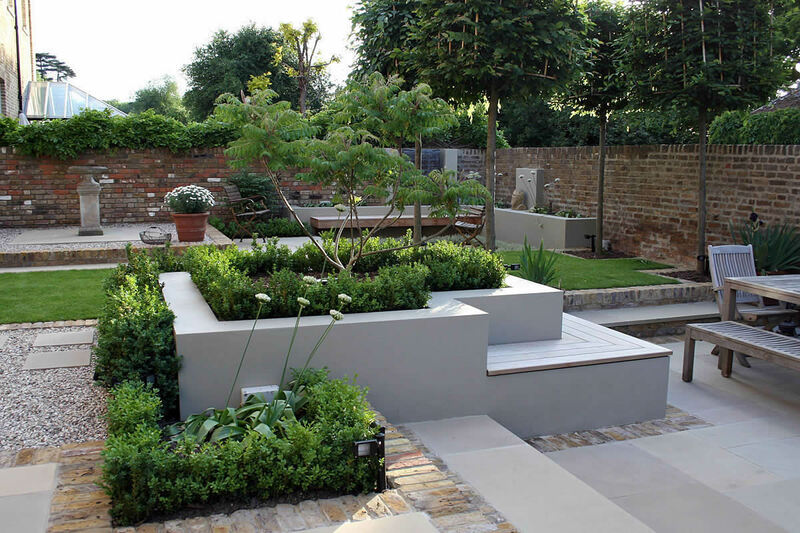 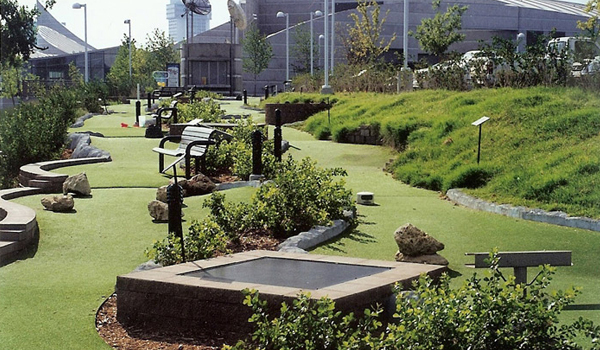 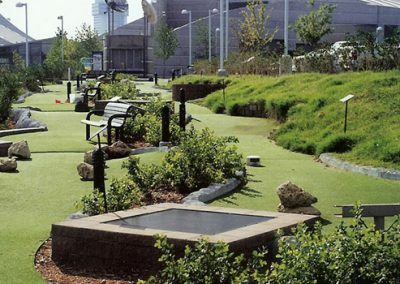 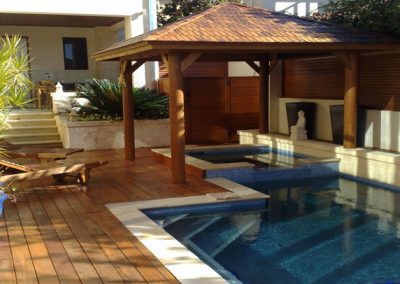 We develop a personalised solution that is tailored to your individual landscape needs. 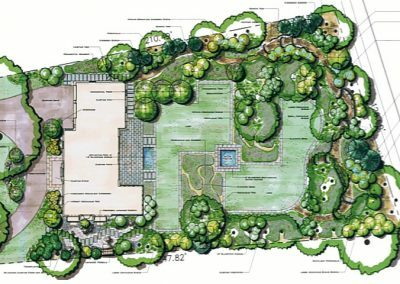 The design process begins with an on-site consultation where we discuss your brief, assess your space and advise potential design and construction options. 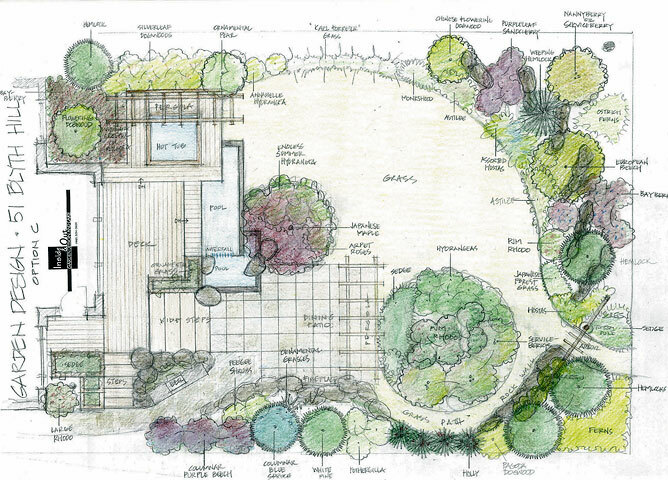 We then take the time to explore a number of alternatives through hand sketches, before converting the best option into a fully scaled concept plan that identifies plant selections, colour palettes and material choices. 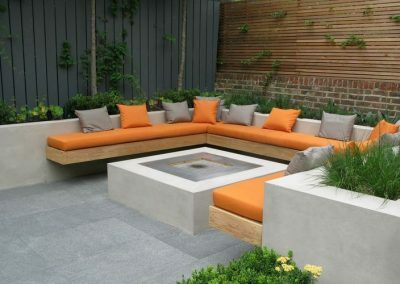 Thanks Samuel for your great design ideas and the implementation of them. 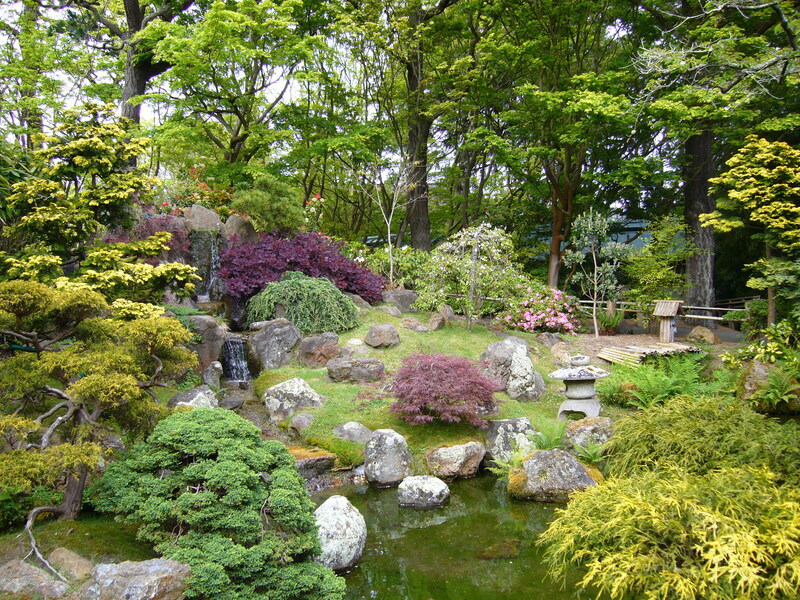 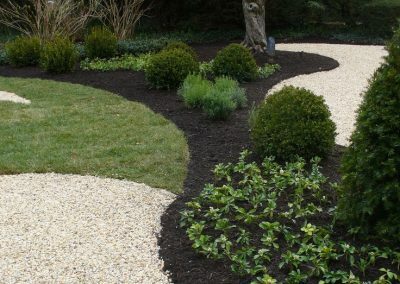 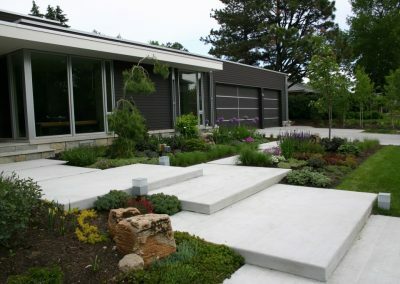 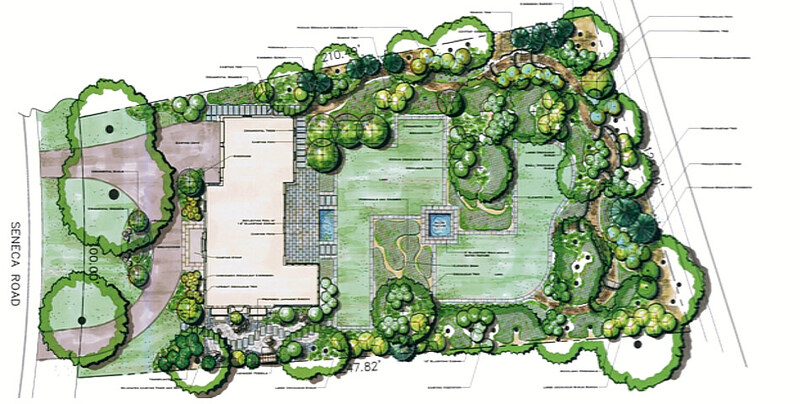 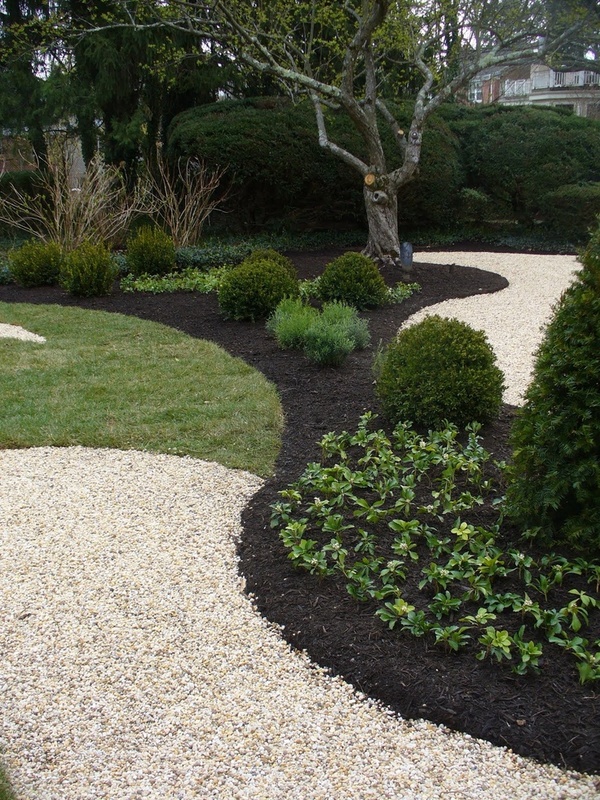 ASK US A QUESTION ABOUT DESIGNING YOUR NEXT LANDSCAPING PROJECT?